The importance of finding alternative solutions to fossil fuels is growing increasingly prevalent. 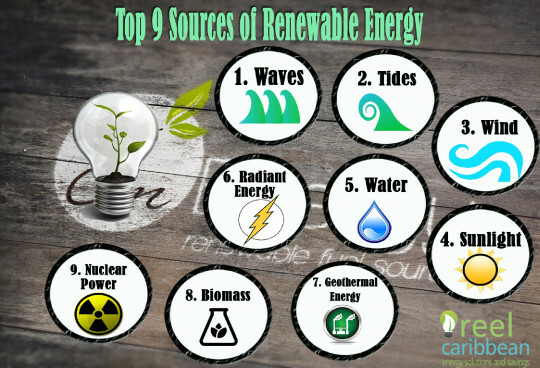 Fortunately our wonderful planet provides many options to generate renewable energy that are mostly in tune with the natural rhythms of nature and will not deplete natural resources in our seemingly unquenchable thirst for electricity. This is not to be confused with tidal energy. Waves are created by the wind as it blows across the surface of the sea. Energy is transferred from the wind to the water, generating waves. These travel across the oceans at high speed, with the energy within a wave being proportional to it’s height. Harnessing this power can provide a clean renewable source of energy, that is distributed naturally across the world. It is possible to plot waves in advance through the use of satellite technology, allowing careful management of energy distribution. It can balance the output of energy from other renewable resources that may not be as dependable. Wave energy is said to be more consistent than wind and solar. Tidal energy is a relatively new method of generating energy via a method similar to wind energy. Power is harvested through the use of large underwater turbines placed on the ocean floor in areas with high tidal movements. They are designed to capture the kinetic motion of the surging of tides during the changes from high tide to low tide when there is a period of strong movement of water in a tidal stream. Tides are predictable and constant, unlike the wind and they can be relied upon to produce a steady source of electricity. However, the environmental impact of the large machines required to harness the energy of the tides is quite significant. Water level and land is disrupted, and the level of salinity of the water is affected, which can impact the creatures living there. Wind is the movement of air through our atmosphere. The movement is a result of the changing temperatures of the Earth’s surface due to sunlight. Energy is harnessed through the use of turbines that are spun as the wind pushes the blades. The blades spin a shaft, which is connected to a generator and this energy is converted to electricity. It is necessary to cover vast areas of land with wind turbines in order to produce any significant amount of electricity.